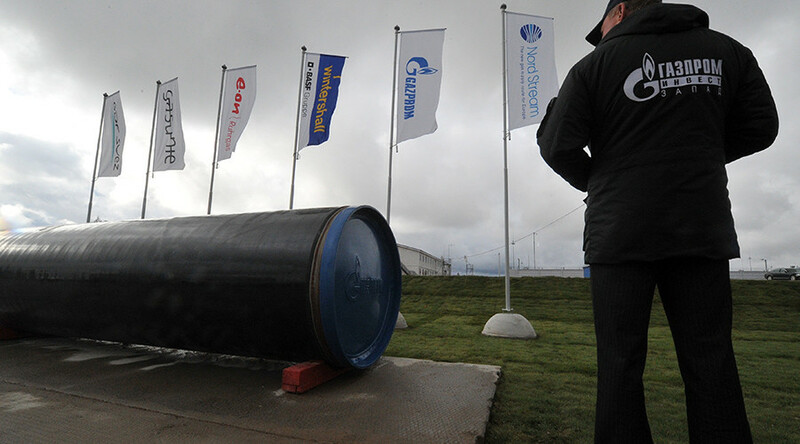 The European Union needs a reliable source of natural gas, and Russian state company Gazprom’s Nord Stream 2 pipeline project is what Europe needs, according to an executive of Austria's oil and gas company, OMV. “Security of gas supply is crucial, and Gazprom brings it,” said OMV’s member of the executive board Manfred Leitner speaking before the European Gas Conference in Vienna on Tuesday. 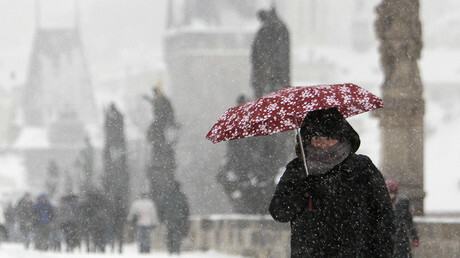 “It means gas to heat houses, schools, hospitals and for European energy. The gas comes safely and at an affordable price,” Leitner said. Leitner urged to stop being skeptical about Russia, given that the European gas production has been declining. “If you look to Russia, they have the largest natural gas reserves in the world. In order to gain security of supply we have a chance to be directly linked to the biggest reserves of gas,” he said. 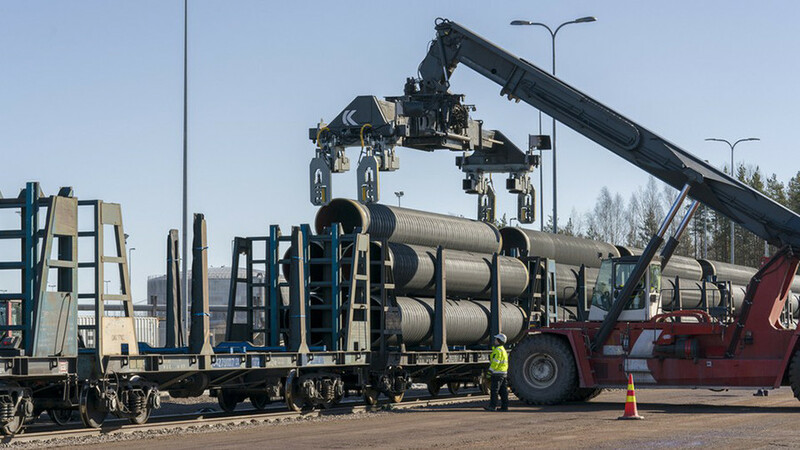 Russia plans to build the Nord Stream 2 pipeline under the Baltic Sea to Germany and double the existing pipeline's capacity of 55 billion cubic meters per year. The project has faced fierce resistance from some EU members, especially from the Baltic States and Poland. 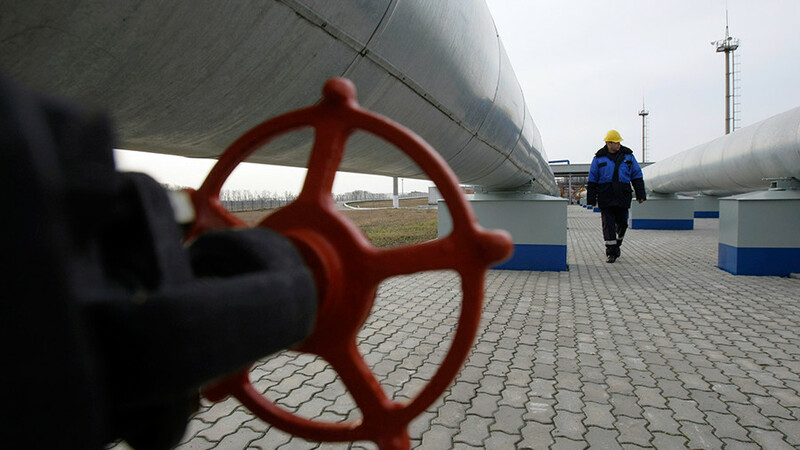 They say the pipeline will cut gas transit through Ukraine and will result in a Russian monopoly in the EU gas market. 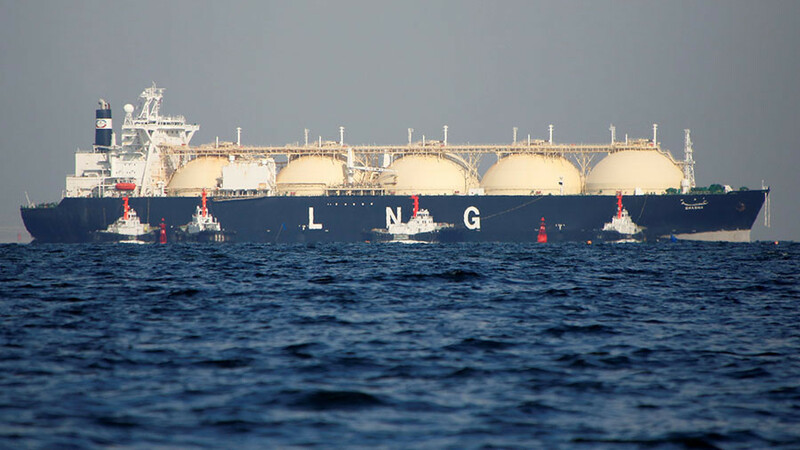 Poland has also a goal to become a European hub for the liquefied natural gas, coming mostly from the United States and Qatar. Moscow has repeatedly said the project is strictly about business, and ensures stable and affordable supplies of gas to Europe. Initially, Gazprom intended to have a 50 percent plus one share in the company, with the rest of the shares divided between Germany’s Uniper and Wintershall, Austrian OMV, France’s Engie and Anglo-Dutch Shell. US sanctions against Russia and European red tape stopped the companies from participating in the project directly, but they have pledged to stay in the project and finance it anyway. 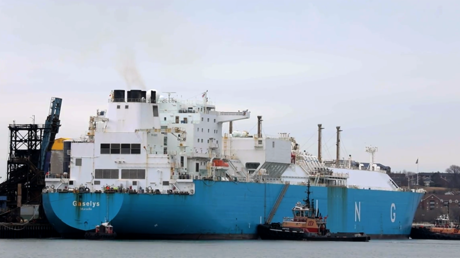 The United States has been thwarting the project, as it wants to become a big player on the European gas market by shipping LNG to the continent. 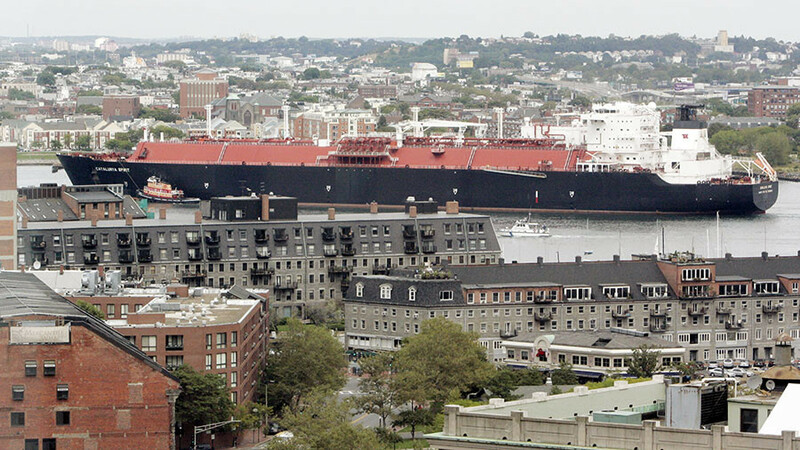 At the same time, America continues to import Russian LNG to satisfy the domestic demand.